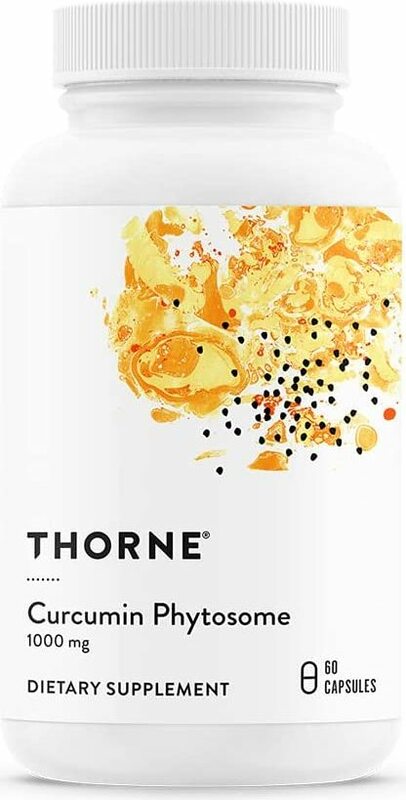 Curcumin Phytosome is a specially formulated type of curcumin supplement that increases the extract's bioavailability, which then increases the incredible benefits therein. For the most complete coverage, see our the Curcumin article on our blog's joint supplement series, titled Curcumin Supplements for Joint Pain: A "Curry" a Day? We discuss Phytosome and Meriva (the most trusted, branded form of Curcumin Phytosome) in the article. 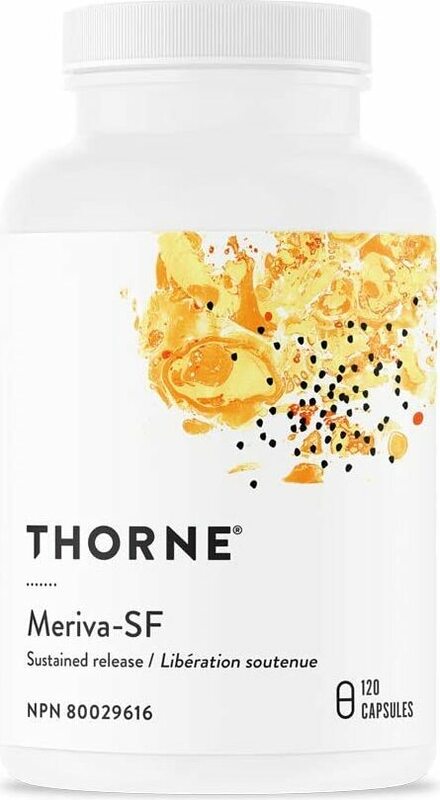 Thorne Research Meriva-SF was created. Thorne Research Meriva 500-SF was created. 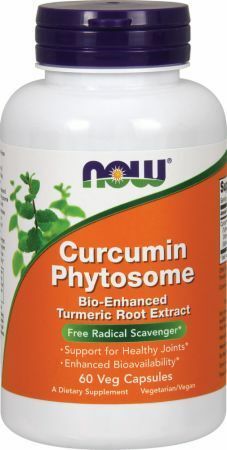 Sign up for future Curcumin Phytosome news! 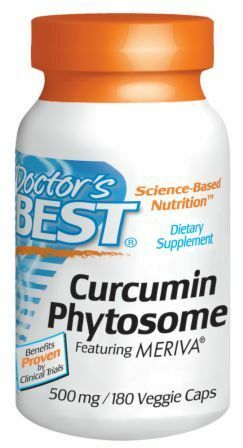 Click the button below to sign up for future Curcumin Phytosome news, deals, coupons, and reviews! 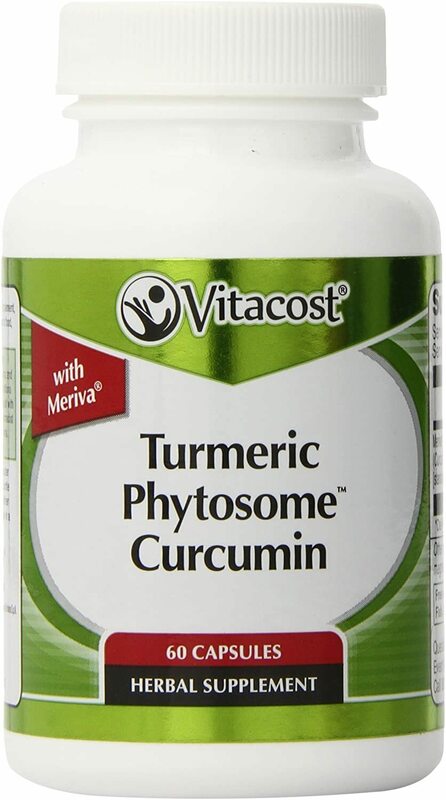 Sign up for future Curcumin Phytosome deals and coupons! 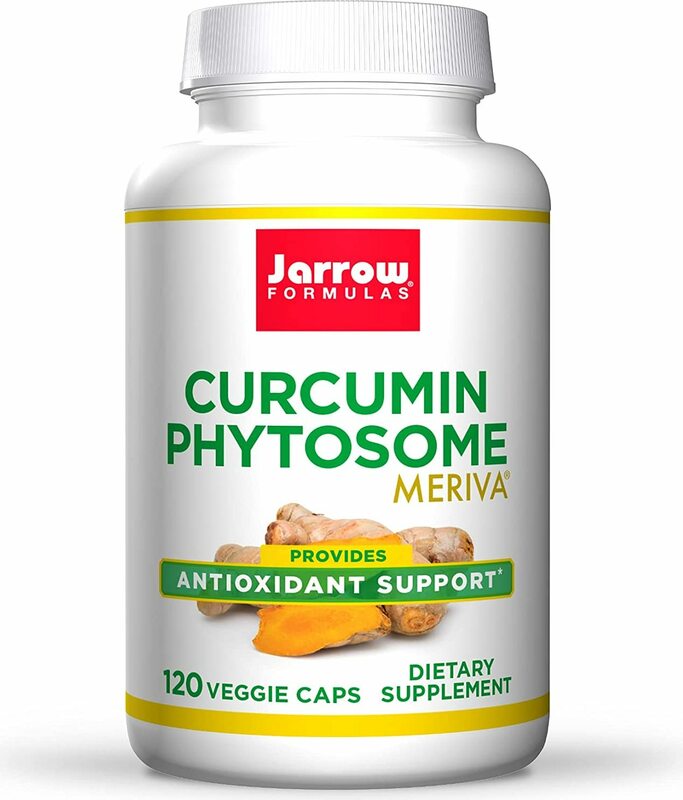 Click the button below to sign up for future Curcumin Phytosome deals, news, and coupons! $33.79 This is a Buy 1 Get 1 FREE offer! $14.79 This is a Buy 1 Get 1 FREE offer! $25.96 This is a Buy 1 Get 1 FREE offer! $52.25 This is a Buy 1 Get 1 FREE offer! $41.80 This is a Buy 1 Get 1 FREE offer! $12.28 This is a Buy 1 Get 1 FREE offer!